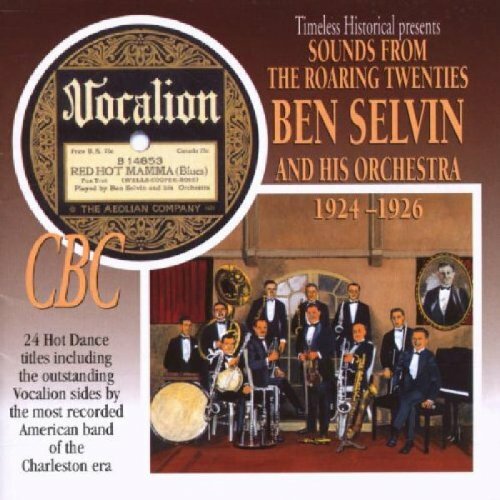 Two dozen tracks from one of the greatest early big bands; in fact, Ben's band was the most recorded of the Charleston era! Includes The Original Charleston; Por Papa; Dinah; Loud Speakin' Papa; Alabamy Bound; There'll Be Some Changes Made; Susquehanna Home; Does My Sweetie Do; Suite 16 , and more. If you have any questions about this product by Peter Pan, contact us by completing and submitting the form below. If you are looking for a specif part number, please include it with your message.